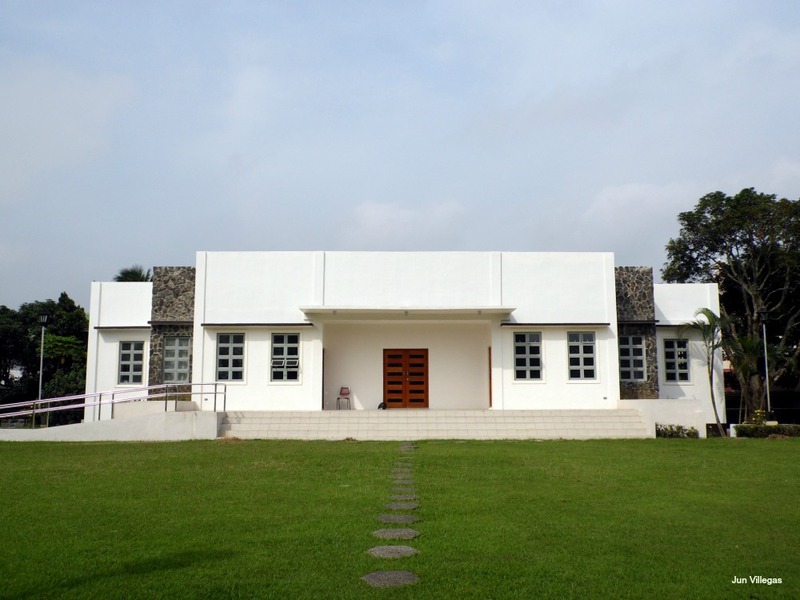 The first town in Batangas using the South Super Highway is the town of Sto. Tomas. The next stop is my hometown, Tanauan City. 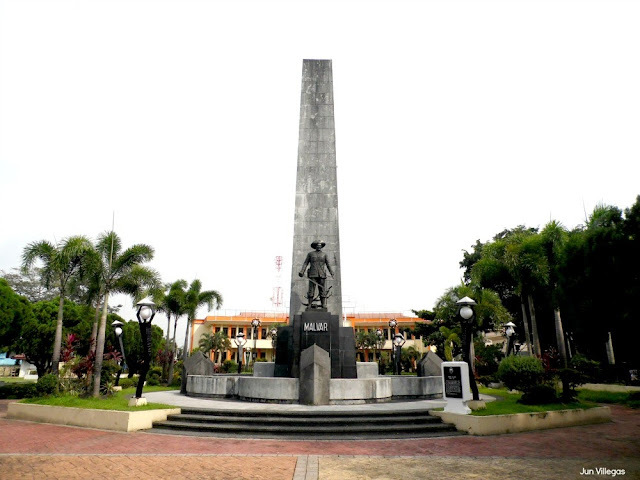 Batangas is known for a variety of tourist spots. The town of Sto. Tomas lives up to that reputation. 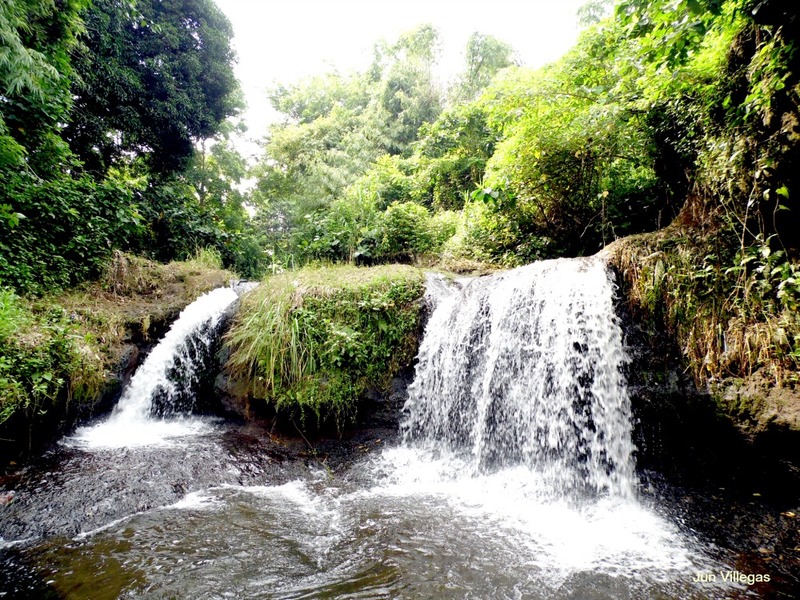 Here are the tourist spots in Sto. Tomas. According to history, Gen. Miguel Malvar was one of the first Filipinos to have joined the revolution against the Americans and the last General to have surrendered to the Americans on April 16, 1092. The shrine is in the town itself and behind the shrine is the Municipal Hall of Sto. Tomas. From the town of Sto. Tomas, it will take you only 5-10 minutes to reach Cabaong Bridge and then hire a tricycle ride to Talon Falls for P50.00. The river itself is good for swimming, picnics, and nature tripping. 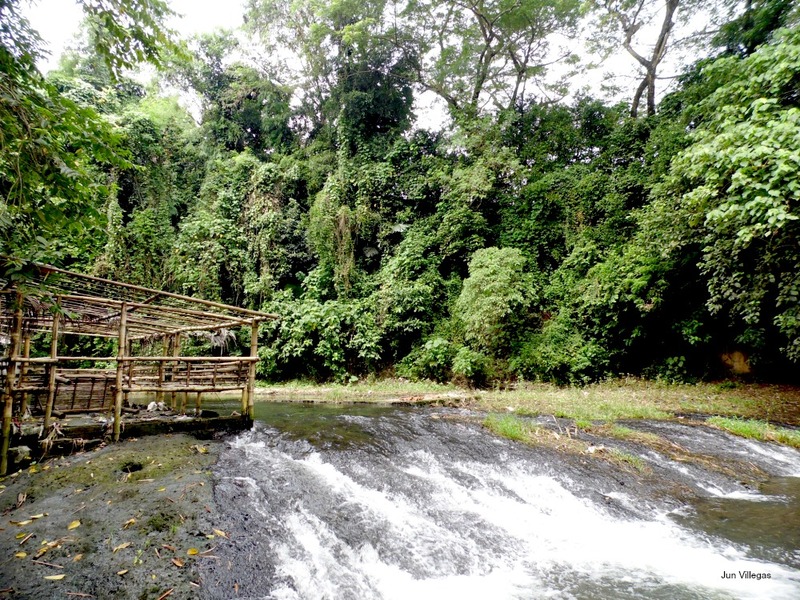 From Talon Falls, take a 10-15 minute hike and you will reach - Lagaslasan. A couple more steps and you will reach - Tag-araw Resort. 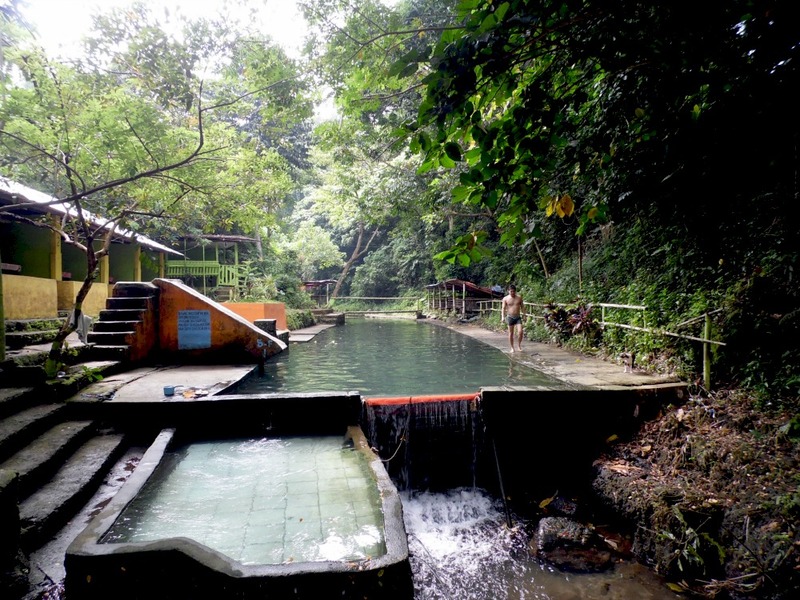 There are numerous river resorts or spots in Sto. Tomas but this resort offers one of the best places for swimming and relaxation. From a small chapel, St. Padre Pio Church has grown into a shrine with the altar bearing a huge crucifix and a painting of San Pedro by Jun Torres. 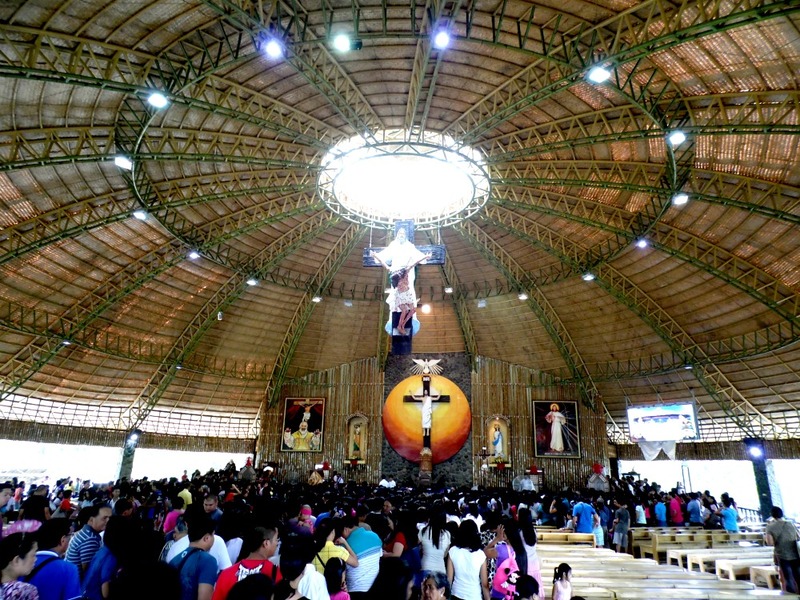 Every Holy Week, devotees flock to visit the shrine to reflect and pray at the Stations of the Cross. From the town of Sto. Tomas, it will take you only a 15 minute drive to reach the Shrine or if you are commuting, you can alight at San Pedro, Sto. 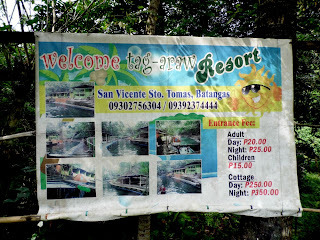 Tomas, Batangas and then hire a tricycle for only P40.00. Thanks for the information have a great and nice... Details ..